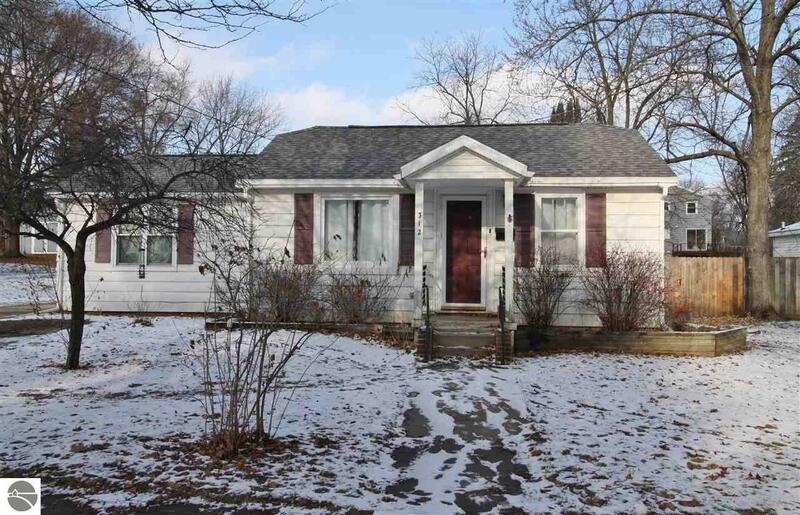 Cozy 2 bedroom one bath home close to downtown shopping and eateries. Large fenced in backyard with covered patio area. Basement provides another space to hang out and great for storage.